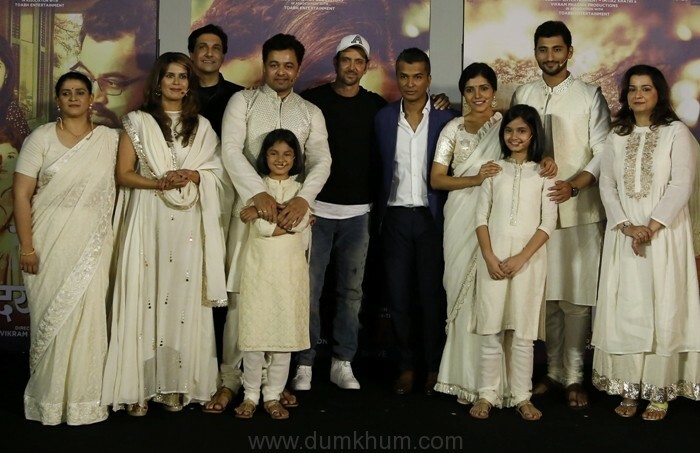 Hrithik Roshan launches the trailer of Vikram Phadnis’ Hrudayantar! 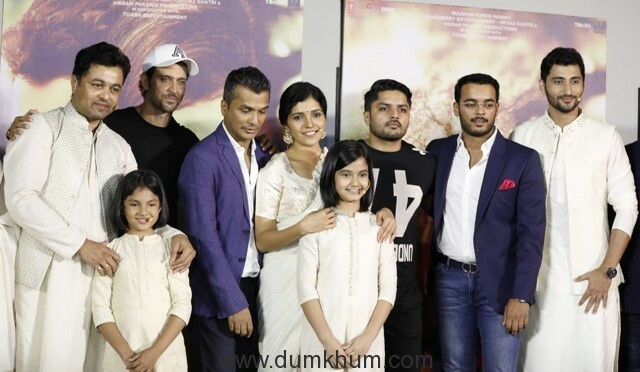 Superstar Hrithik Roshan who will make his debut in Marathi film industry with Vikram Phadnis’ Hrudayantar, launched the trailer of the emotional drama. 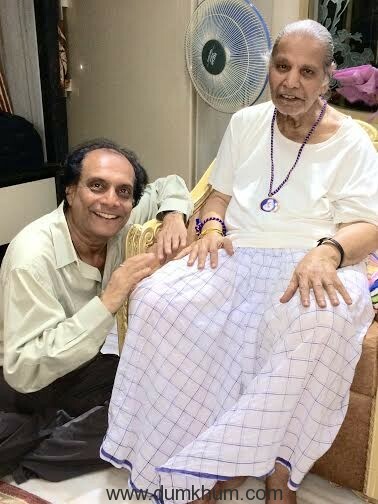 The superstar who plays a pivotal role in Vikram’s debut directorial venture is glad to be part of the movie and had also tweeted its release date on his social media last month. And this time too, he happily agreed to grace the trailer launch of the movie held at a suburban multiplex on Sunday. 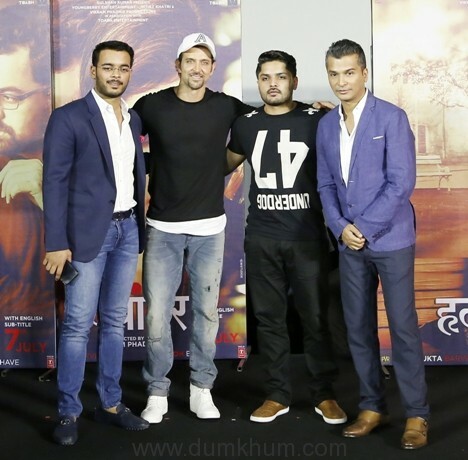 When Vikram spoke to Hrithik regarding the trailer launch, he was happy to be part of the event. The popular designer-turned-filmmaker shares a great rapport with the superstar and their association goes back a long way. 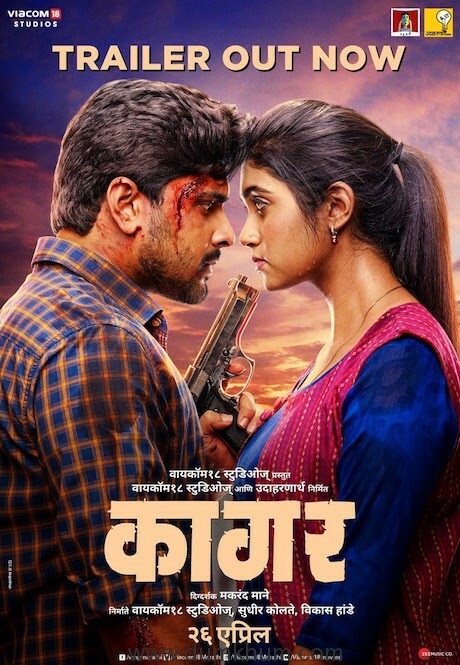 Presented by Gulshan Kumar, A Young Berry Entertainment, Imtiaz Khatri and Vikram Phadnis Productions in association with Toabh Entertainment, Hrudayantar is an emotional drama featuring popular Marathi actors including Subodh Bhave, Mukta Barve and Sonali Khare.The film releases on 7th July, 2017.